Electric Propulsion | SITAEL S.p.A. Since the early ‘80s, SITAEL is involved in development of Electric Propulsion Systems based on innovative proprietary technologies. 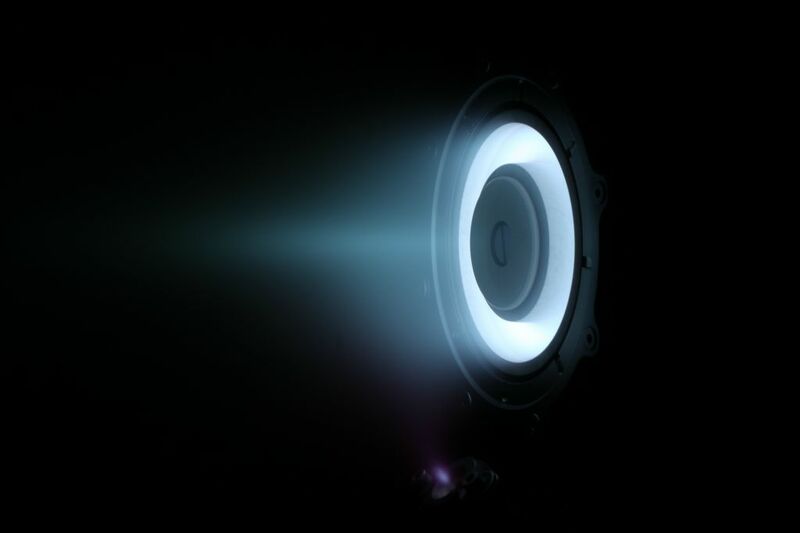 Electric Propulsion Products ranges from High and Low Power Hall Effect Thrusters to Electrothermal Thrusters, from micro-Newton Field Emission Electric Propulsions up to hundreds of kilowatt Magneto Plasma Dynamic Thrusters. SITAEL is today one of the few companies worldwide with development and qualification capabilities of complete Electric Propulsion systems and related diagnostics. 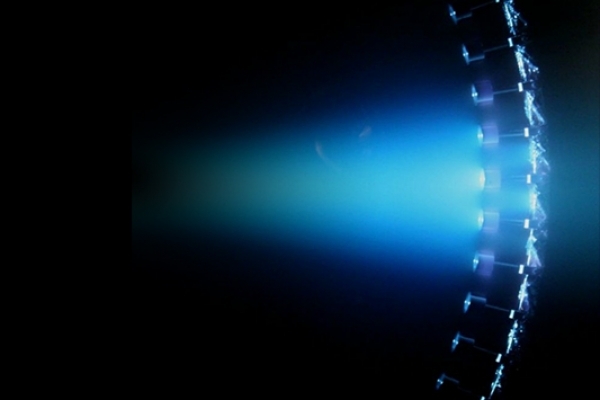 Hall Effect Thrusters (HET) are the technology of choice for large GEO telecoms and other medium/high ΔV missions, quickly gaining acceptance for LEO applications as well. 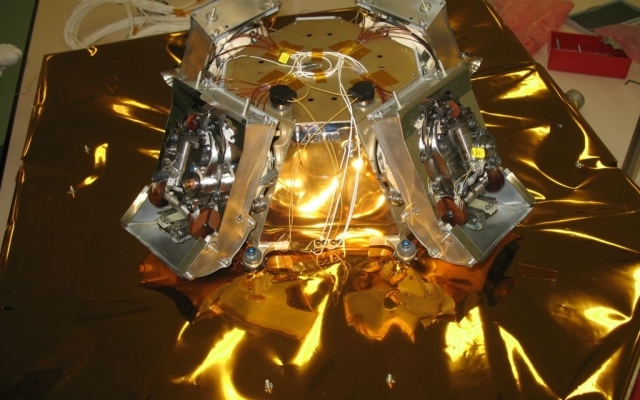 Thanks to their high specific impulse and proven reliability, HETs are also employed for space exploration (ESA SMART-1). These thrusters can work with satisfactory efficiencies over a power range from around 100 W up to tens of kW. SITAEL has over 20 years of heritage in design and development of Arcjet thrusters and developed three generations of Resistojets for use up to 120 W of power @ 28 V with thrust levels up to 250 mN. The thrusters are optimised for use with Ar and Xe propellants. The provided performances make these thrusters suitable both as main propulsion system on mini- and micro-satellites and as auxiliary system for orbit maintenance and attitude control on larger platforms. SITAEL is a world leader in the design and manufacturing of micronewton electric thrusters based on FEEP technology. Developed in Europe for scientific missions (ESA and CNES), FEEP is also an enabling technology for formation flying and accurate pointing for military and civil applications. 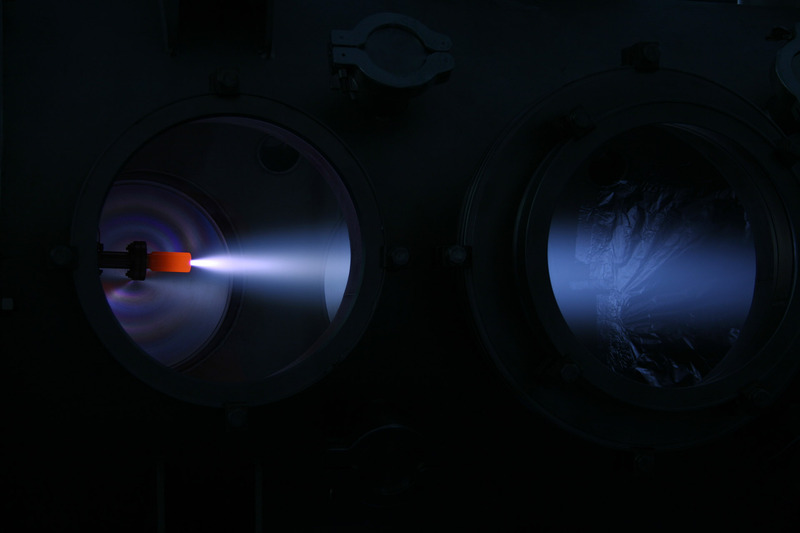 With over 30 years of experience in the manufacturing and testing of MPD thrusters, SITAEL is able to provide a variety of high power solutions, ranging from a few hundreds of kW to the multi MW level, for future exploration programmes. 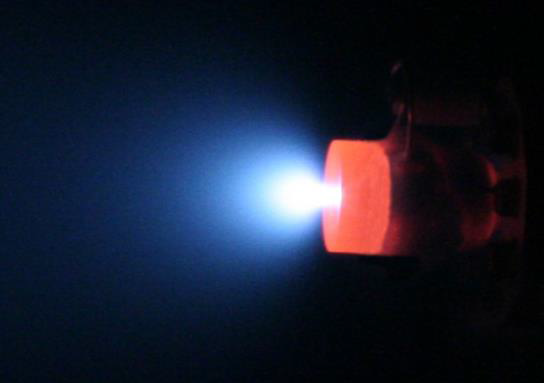 SITAEL is currently engaged in the in-house design and development of reliable and flexible cathodes to serve as plasma sources for different electric propulsion systems. Sitael is equipped with 15 vacuum, thermal vacuum and ultra-high vacuum chambers of different sizes and capabilities, ranging from 20 cm up to 6 m in internal diameter. Vacuum chambers are currently used for a variety of testing and R&D activities for internal projects and for external customers.